Back in the day, when mixed reality was launched, it made headlines and had everyone talking. MR, (formally termed as windows holographic) is a hybrid of both AR and VR. Simply put, it meticulously scans our environment and instantly makes a 3D map of our surroundings, and then realistically places the digital content into place. 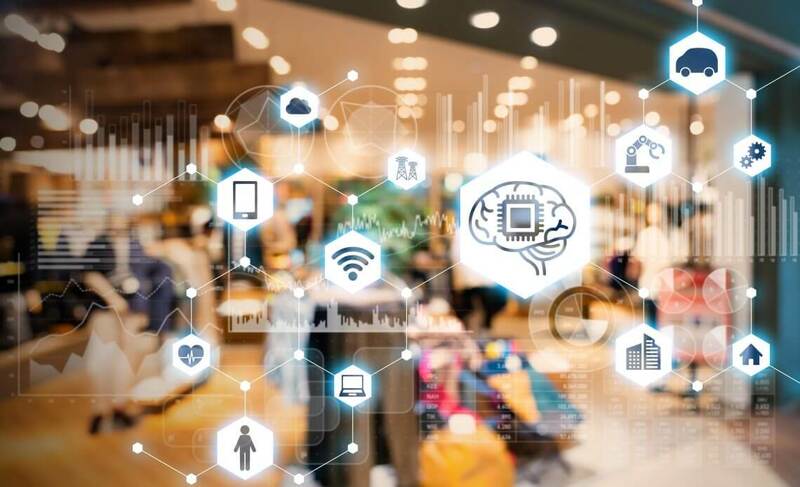 Considering all this, it was pretty clear that every industry be it marketing, fashion, automotive or real estate, might see an unanticipated transformation. Experts were of the view that among other things advertising is probably going to benefit a lot from Mixed Reality. The digital marketers couldn’t agree more. With mixed reality’s sensors, the consumer will clearly see the objective of the campaign with the highest precision as if it were happening in real time. It will allow them to make informed decisions. This now brings us to our second point. You will communicate with your audience irrespective of mediums and locations (using geo targeting). This means, your user will be able to use parks, shopping malls, and even forests for this purpose. This will create a ‘suitable tangible’ experience for them. Although, in today’s world, everything has become time efficient, however, MR makes it more engaging, relevant and worth it. With its exceptional optics and 3D head pose estimation and geometric estimation. it will instantly turn the campaign more interesting. Whether it is a new product launch, you can create a customized experience for users, so that they see how a certain decision would turn out to be. You can create ‘guided tours’, which will effectively advocate your brand. The tech industry is evolving at an incredibly fast pace, and we’re here to see it, understand it and adapt it in Nano-seconds. If MR continues to evolve at this incredible speed and precision, you can more hyper-personalization in near future.